Essential Hood from the M-Plant archives! 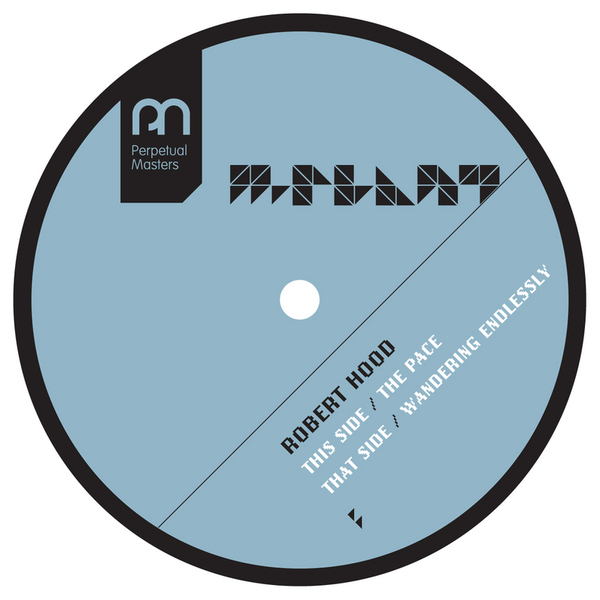 Older techno fiends will know and cherish both tracks here from the original 1996 release, but now in digital form a new generation can savour a true classic of the Detroit minimalist's canon. 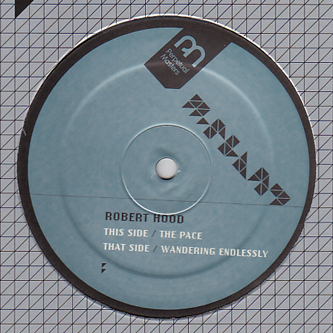 'The Pace' sets out refined dancers rhythms driven by a body enveloping lead synthline and Hood's trademark bristling percussion, while 'Wandering Endlessly' follows with a magic piece of 313 history, setting the template for so much of todays deeper techno styles with a masterclass in the development of electronic soul control. Massively recommended!